In an electric machine, the torque is generated by electromagnetic forces which also create some parasitic vibrations of the stator. These vibrations excite the mechanical structure on which the motor is fixed and generate sound. When designing the electric machine, this aspect has to be taken into account from the start since it depends on the harmonic content of the currents that feed the machine, on the shapes of the rotor and stator, and on the interaction of the electric frequencies with the natural mechanical modes of the structure. 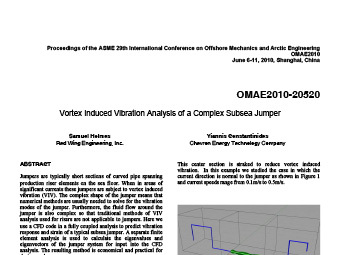 To simulate this phenomenon, a coupling between electromagnetic calculations and vibration analysis has to be set-up. 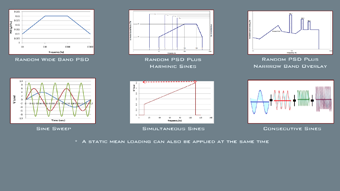 Some optimization procedure can also be added in order to reduce the noise. 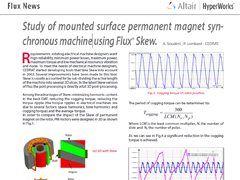 In what follows, it is shown how Altair HyperWorks suite; specifically FluxTM, OptiStruct®, HyperMesh® and HyperStudy® products have been successfully used to perform a multi-physics optimization for noise reduction in a fuel pump permanent magnet motor. 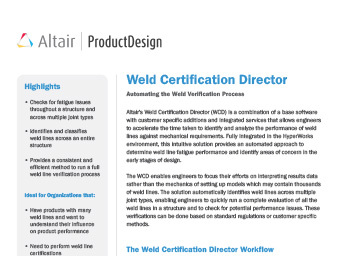 Altair's Weld Certification Director (WCD) is a combination of a base software with customer specific additions and integrated services that allows engineers to accelerate the time taken to identify and analyze the performance of weld lines against mechanical requirements. 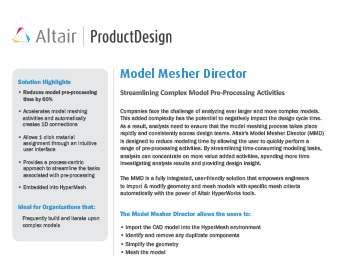 Altair's Model Mesher Director (MMD) is a fully integrated, user-friendly solution that empowers engineers to import & modify geometry and mesh models with specific mesh criteria automatically with the power of Altair HyperWorks tools. 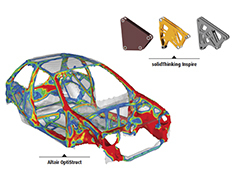 Company’s face the challenge of analyzing ever larger and more complex models. 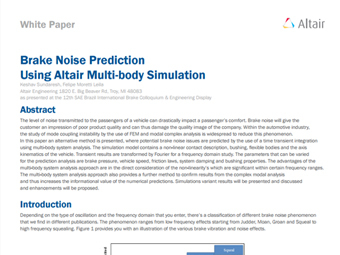 Altair's Model Verification Director (MVD) allows engineering analysts to validate CAD model data received from the design teams, automatically identifying potential issues that could slow down the pre-processing stage of the simulation life cycle. 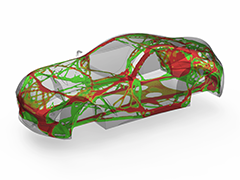 The MVD is embedded into HyperWorks pre-processing technology, HyperMesh and integrated into the Assembly Browser. 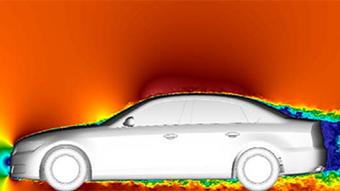 Automotive Noise and Vibration Analysis involves some of the largest and most complex models being used for Finite Element Analysis. 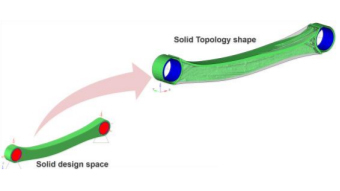 Models regularly involve millions of finite elements, with thousands of components and properties, along with the connections between those components. 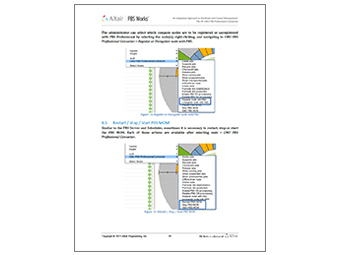 Correlation between CAE and tests results is very strategic activity. It boosts the confidence in the development of the product. 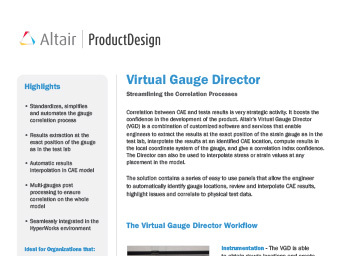 Altair’s Virtual Gauge Director (VGD) is a combination of customized software and services that enable engineers to extract the results at the exact position of the strain gauge as in the test lab, interpolate the results at an identified CAE location, compute results in the local coordinate system of the gauge, and give a correlation index confidence. 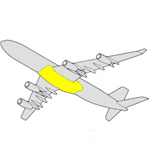 The Director can also be used to interpolate stress or strain values at any placement in the model. 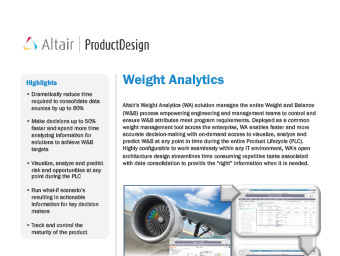 Altair's Weight Analytics (WA) solution manages the entire Weight and Balance (W&B) process empowering engineering and management teams to control and ensure W&B attributes meet program requirements. 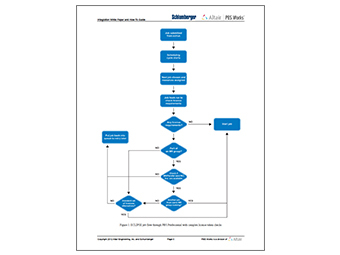 Deployed as a common weight management tool across the enterprise, WA enables faster and more accurate decision-making with on-demand access to visualize, analyze and predict W&B at any point in time during the entire Product Lifecycle (PLC). 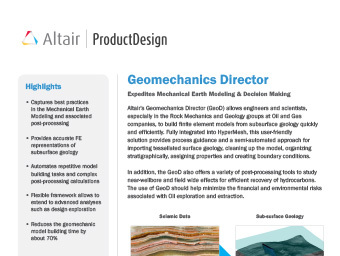 Altair's Geomechanics Director (GeoD) allows engineers and scientists, especially in the Rock Mechanics and Geology groups at Oil and Gas companies, to build finite element models from subsurface geology quickly and efficiently. 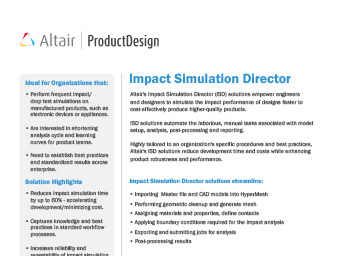 Altair's Impact Simulation Director (ISD) solutions empower engineers and designers to simulate the impact performance of designs faster to cost-effectively produce higher-quality products. 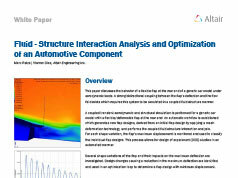 ISD solutions automate the laborious, manual tasks associated with model setup, analysis, post-processing and reporting.Highly tailored to an organization's specific procedures and best practices, Altair's ISD solutions reduce development time and costs while enhancing product robustness and performance. 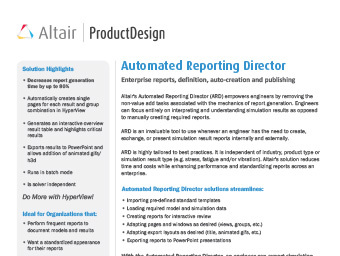 Altair's Automated Reporting Director (ARD) empowers engineers by removing the non-value add tasks associated with the mechanics of report generation. 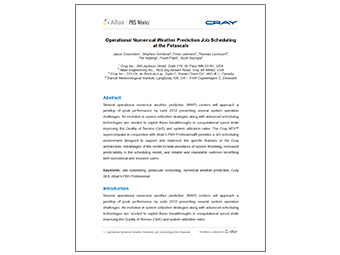 Engineers can focus entirely on interpreting and understanding simulation results as opposed to manually creating required reports. 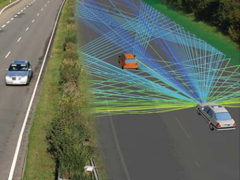 In the automotive domain, the EMC phenomenon of the current return occurs over a wide frequency band due to the fact that the paths followed by the current are very different between the lowest frequencies (a few Hz) and medium frequencies(hundreds of kHz). Remanence is what is left when all current is removed, and there is still some flux density left in the iron core. This is often the case with a close path for flux density, especially in U or E shape devices. To get rid of this effect, it is sometimes useful to add a so-called remanent airgap. 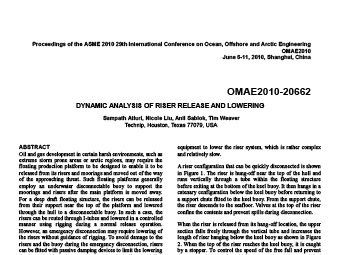 This paper explains what we have incorporated into Flux to model this effect due to hysteresis. cogging torque in most cases. 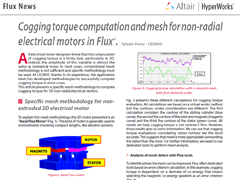 This article presents a specific mesh methodology to compute cogging torque for 3D non-radial electrical motors. 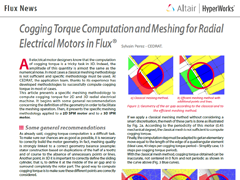 All electrical motor designers know that the computation of cogging torque is a tricky task in 3D. Indeed, the amplitude of this quantity is almost the same as the numerical noise. 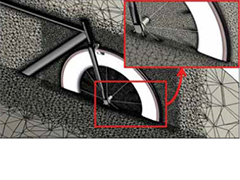 In most cases, a classical meshing methodology is not sufficient and specific methodology must be used. 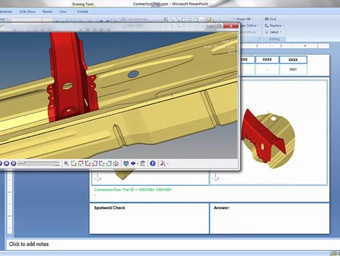 At CEDRAT, the application team, thanks to its experience has developed methodologies to successfully compute cogging torque in most of cases. 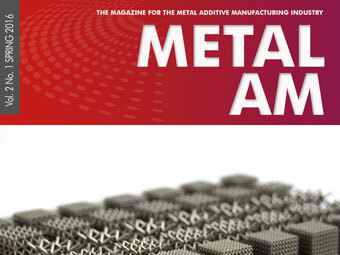 This article presents a specific meshing methodology to compute cogging torque for 2D and 3D radial electrical machine. 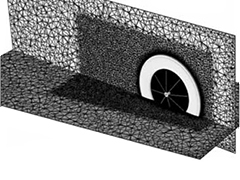 It begins with some general recommendation concerning the definition of the geometry in order to facilitate the meshing operation. 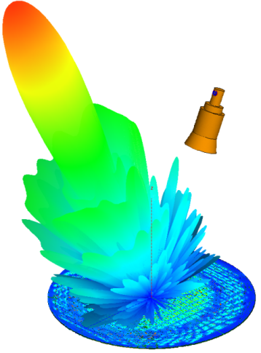 Then, it presents the specific meshing methodology applied to a 2D SPM motor and to a 3D IPM motor. 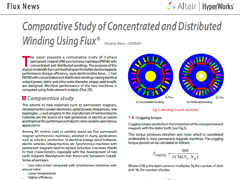 The paper presents a comparative study of 3-phase permanent-magnet (PM) synchronous machines (PMSM) with concentrated and distributed windings. 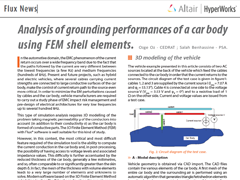 The purpose of this study is to identify the machine that gives the better electromagnetic performance (torque, efficiency, back electromotive force…). Two PMSM with concentrated and distributed windings having identical output power, stator and rotor outer diameter, airgap, axial length, are designed. 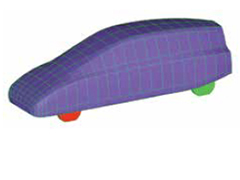 Machine performance of the two machines is compared using finite element analysis (Flux 2D). In the present energy efficiency context of electrical machines, diagnosis of rotating machines is increasingly studied. 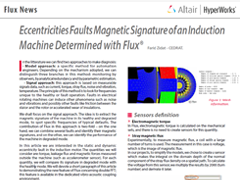 Designers seek to include the on-line, non-invasive diagnosis and typical signatures of the rotating machines faults in the stator winding currents, torque, leakage magnetic field…etc. 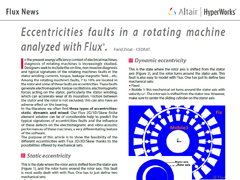 Among the rotating machine’s faults, 7 to 10% are located in the rotor and some of these faults are eccentricities. These faults generate electromagnetic torque oscillations: electromagnetic forces acting on the stator, particularly the stator winding, which can accelerate wear of its insulation. Friction between the stator and the rotor is not excluded; this can also have an adverse effect on the bearing. possibilities offered by mechanical sets. rotating machines can induce other phenomena such as noise and vibrations and possibly other faults like friction between the stator and the rotor or accelerated wear of insulations. The thermal analysis of electrical machines and the related fluid dynamic computation, tasks associated with mechanical engineering disciplines, seem to interest electrical engineers less than electromagnetic analysis. 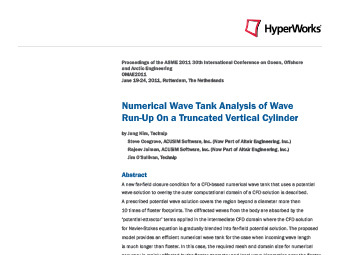 But, with increasing requirements to fully exploit new designs and materials, it has more or less become compulsory to analyze the thermal behavior of electrical machines, to the same degree as electromagnetic design. Contactless energy transfer (CET) systems are used in many industrial sectors. These include conveyors, trolleys, storage and retrieval units, baggage handling, battery charging stations, mobile phones and medical implants. 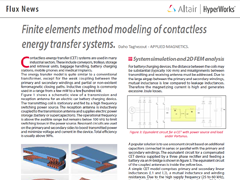 The energy transfer model is quite similar to a conventional transformer, except for the weak coupling between the primary and secondary windings and partial or non-existent ferromagnetic closing paths. Inductive coupling is commonly used in a range from a few mW to a few hundred kW. 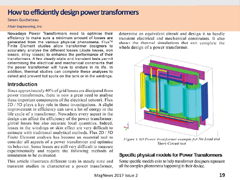 Nowadays Power Transformers need to optimize their efficiency to make sure a minimum amount of losses are generated from the various physical phenomena. 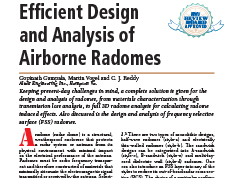 Flux Finite Element studies allow transformer designers to accurately analyze the different losses (Joule losses, iron losses, stray losses) to enhance the performance of their transformers. A few steady-state and transient tests permit determining the electrical and mechanical constraints that the power transformer will have to endure in its life. In addition, thermal studies can complete these analyses to detect and prevent hot spots on the tank or in the windings. conductor. 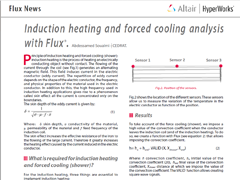 In addition to this, the high frequency used in induction heating applications gives rise to a phenomenon called skin effect: all the current is concentrated only on the boundaries. Requirements: rotating electrical machine designers want high-reliability, minimum power losses, maximum power, maximum torque and low mechanical resonance vibration and noise. 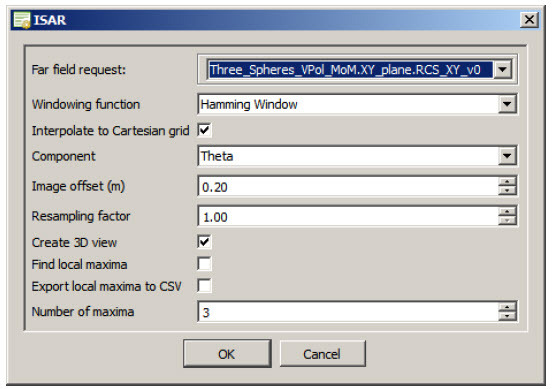 To meet the needs of electrical machine designers, CEDRAT started developing tools that take Skew into account in 2003. Several improvements have been made to this tool. 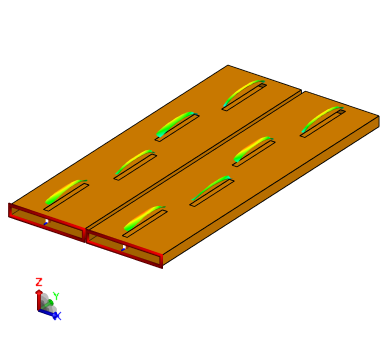 Skew is usually accounted for by sub-dividing the active length of the machine into several 2D slices. In the latest Skew version of Flux the post processing is directly a full 3D post-processing. Soft magnetic materials: which exhibit magnetic properties with the presence of external excitation. 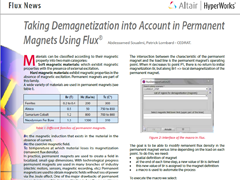 Hard magnetic materials: exhibit magnetic properties in the absence of magnetic excitation. Permanent magnets are part of this family. 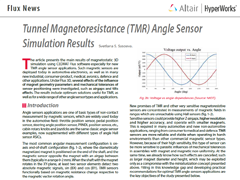 The article presents the main results of magnetostatic 3D simulation using CEDRAT Flux software especially for new TMR angle sensor applications. Such magnetic sensors are deployed today in automotive electronics, as well as in many new industrial, consumer-product, medical, avionics, defence and other applications. 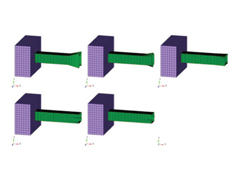 Under Flux 3D, several effects of the influence of magnet geometry parameters and mechanical tolerances of sensor positioning were investigated, such as airgaps and tilts effects. The results include optimum solutions useful for TMR, as well as for a wide range of other angle sensor types and applications. 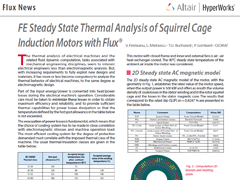 and more effective coupling any type of magnetic application to thermal analysis. 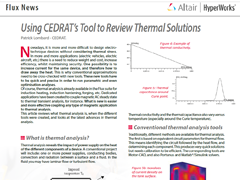 This article reviews what thermal analysis is, when the different tools were created, and looks at the latest advances in thermal analysis. 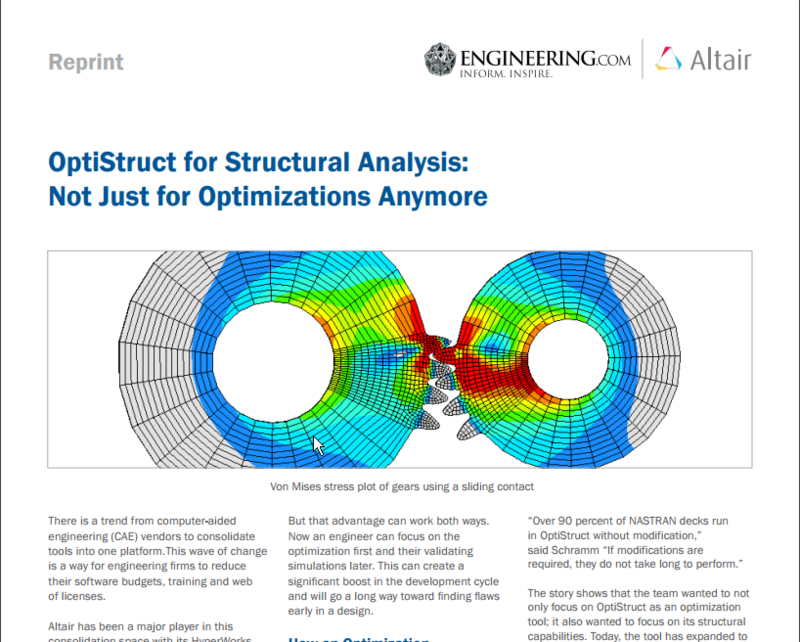 Altair OptiStruct* provides engineers and designers with a unified solution from concept to final design by leveraging advanced analysis capabilities and novel, optimization-driven simulation. 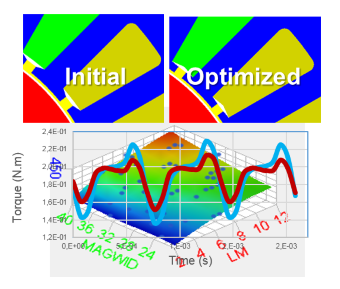 In this process, the simulation time for one optimization iteration is a critical consideration, since it affects the computational speed and scalability of the entire design process. In the development of new vehicles, the PSA Group aimed to detect Squeak and Rattle (S&R) problems before availability of physical testing. 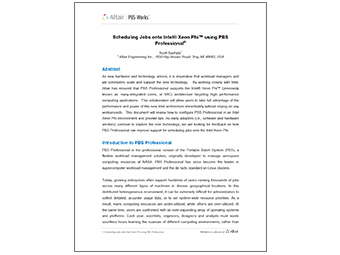 This led to a collaboration between PSA’s method development engineering team and Altair’s domain experts. Internet of Things (IoT) is starting to mature and organisations across many sectors are facing the challenges of scaling up from small, trial deployments and proof of concepts into mainstream, high volume consumer deployments. 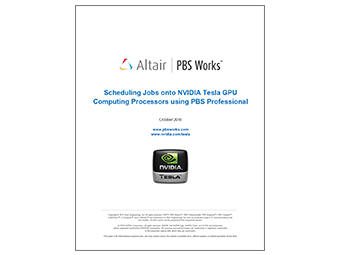 The reduction of run times up to 17X is a direct result of more powerful hardware and the more advanced algorithms in Altair’s latest software releases. 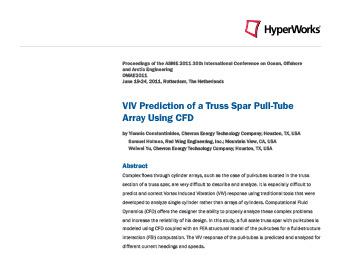 The objective of this paper is to assess several optimization algorithms in HyperStudy for their effectiveness and efficiency. 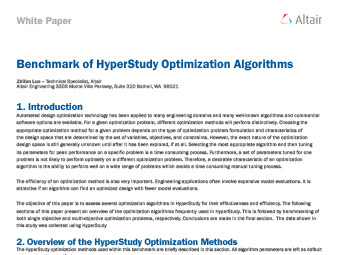 The following sections of this paper present an overview of the optimization algorithms frequently used in HyperStudy. This is followed by benchmarking of both single objective and multi-objective optimization problems, respectively. 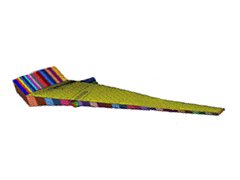 Printed reflectarrays combine the advantages of parabolic reflector antennas with microstrip arrays, yielding high-gain, low-profile, low-cost antennas with simpler feeds that are easy to fabricate. 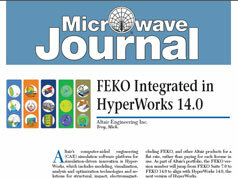 This white paper demonstrates how FEKO can be used to model a printed reflectarray and its feed. 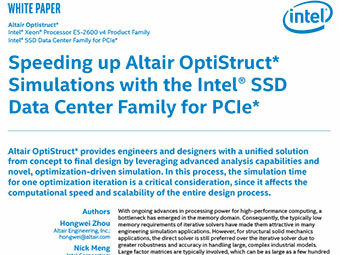 Cray, Intel and Altair have collaborated to analyze crash and safety simulation performance that provides engineers the power, speed and accuracy needed for their design analysis. 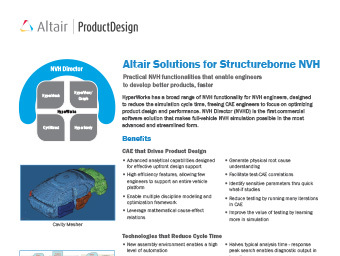 Altair’s computer-aided engineering (CAE) simulation software platform for simulation-driven innovation is Hyper- Works, which includes modeling, visualization, analysis and optimization technologies and solutions for structural, impact, electromagnetics, thermal, fluid, systems and manufacturing applications. 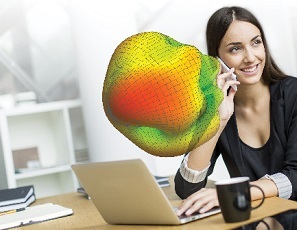 The electromagnetics solver suite in HyperWorks is FEKO, a comprehensive electromagnetic analysis software used to solve a broad range of electromagnetic problems. 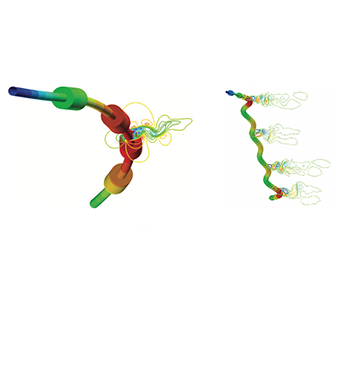 It includes a set of hybridized solvers, giving the possibility to combine methods to solve complex and electrically large problems, with all solvers included in the same package. Technology advancement in the electronic industry is unyielding, but new trends will build on RF communications to drive new product functionality. Some examples include the Internet of Things (IoT), 5G mobile networks and automation/smart technology. 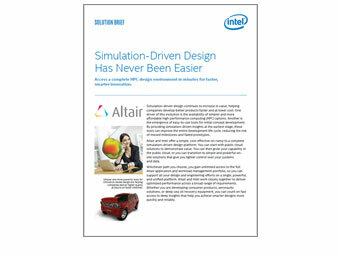 Altair and Intel offer a simple, cost-effective on-ramp to a complete simulation-driven design platform. 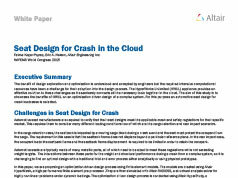 This paper describes joint offerings including HPC and CAE in the public cloud. 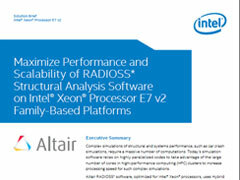 This paper summarizes the findings of a benchmark project to evaluate the performance and scalability of RADIOSS on Intel® Xeon® Processor E7 v2 family-based platforms. 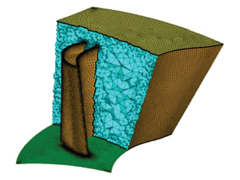 field exists which requires this system to be simulated in a coupled fluid-structure manner. in the field of computer aided engineering. temperature of the blade during operation. The temperature of the blade is dependent on the thermal properties of the blade material as well as the fluid dynamics of the air circulating in the cooling passages. 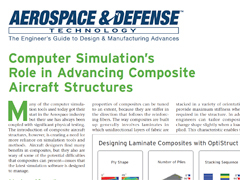 Computational optimization methods have successfully been applied to design lighter and more efficient structures for many aerospace structures. 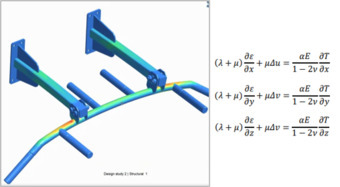 An extension of these techniques is now applied to guiding the thermal design of a turbine blade by designing the optimal cooling passage layout. 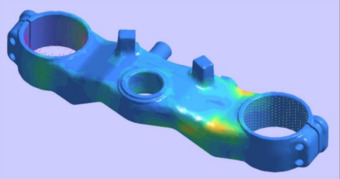 Optimization methods will be applied to determine the optimum pattern of the cooling passages and then to optimize the size of the individual cooling passages. The goal is to produce a more thermally efficient turbine blade design that will produce blades with longer lives and better performance. 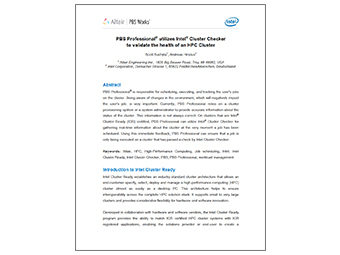 Dell, Intel and Altair have collaborated to analyze a virtual drop test solution with integrated simulation and optimization analysis, delivering proven gains in speed and accuracy. 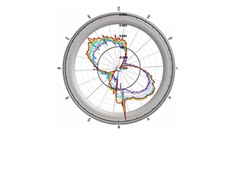 With Cray and Altair, engineers have the computational systems they need to perform advanced subsea computational fluid dynamics (CFD) analysis with better speed, scalability, and accuracy. 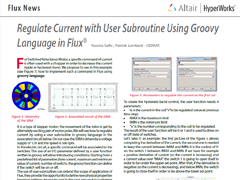 With Altair’s AcuSolve CFD solver running on Cray XC supercomputer systems, operators and engineers responsible for riser system design and analysis can increase component life, reduce uncertainty, and improve the overall safety of their ultra-deep-water systems while still meeting demanding development schedules. 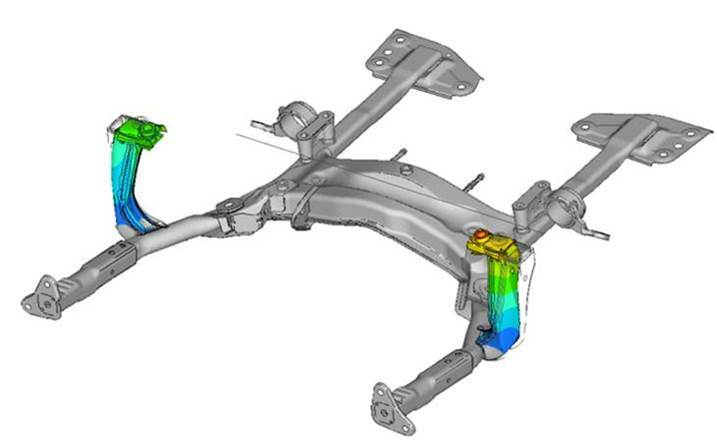 Distortion induced in parts due to the cooling of welds complicates automated manufacturing lines in the automotive industry. 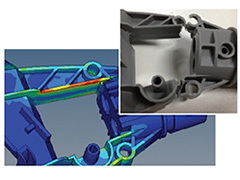 The resulting deformation leads to additional investment such as end of line machining to correct affected assemblies. 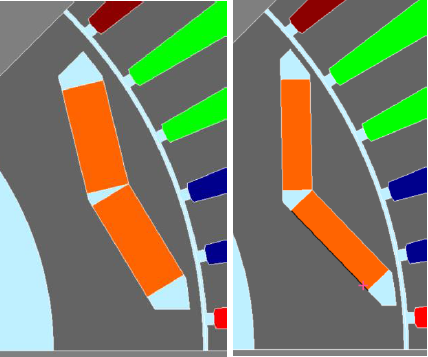 Utilising optimisation software a welding pattern can be found which retains the intended performance of a part while reducing the distortion induced from welding. 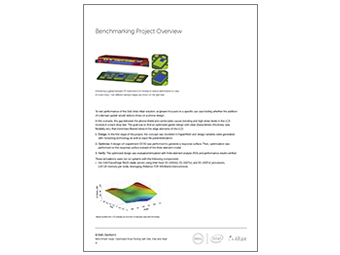 Weld locations may be optimised alongside welding sequence to allow process requirements to be considered within the early design stage. 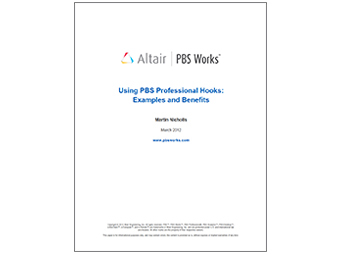 This leads to high performance, low distortion assemblies which can ultimately be manufactured at the lowest possible cost. 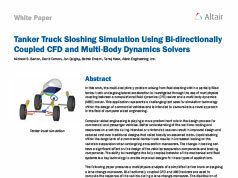 crush design optimization for a single and multi-objective formulation. 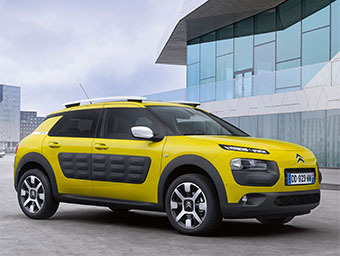 their design and provides an environment to optimize the performance with respect to certain design criteria.